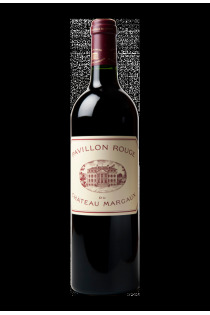 Château Margaux is a winery located in the commune of Margaux in the Medoc region of 262 hectares which produces one of the world's most prestigious wines. The first traces of the castle date back to the 13th century. Marquis Douat de La Colonilla razed the ancient castle and fill the canals and the ditches. The current castle is Palladian style and was built between 1810 and 1816. Cellars, with a length of 100 meters and a width of twenty-three meters, have a nice oak frame supported by Doric columns. The Castle is the subject of a classification as historical monuments since 1946. 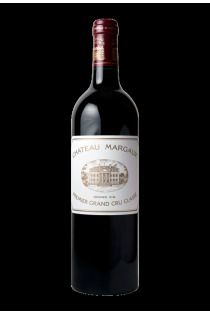 The acquisition of Château Margaux in 1977 by André Mentzelopoulos allowed the Margaux vineyards to achieve excellence. This brilliant work was continued by his daughter Corinne and the director Paul Pontalier.